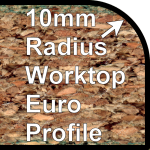 28mm Worktop Accessories are currently being compiled. 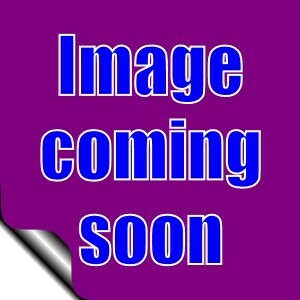 Please contact us on 01903 600256 if you cant find what you are looking for. 3mm Double Radius 28mm-30mm Worktop End Caps, Corners & Joining Trims. 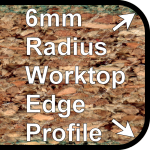 5mm Double Radius Full Bul-Nose 28mm-30mm Worktop End Caps, Corners & Joining Trims. 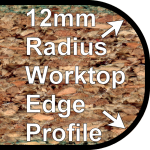 12mm Double Radius Full Bul-Nose 28mm-30mm Worktop End Caps, Corners & Joining Trims. 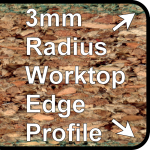 10mm Single Radius Waterfall 28mm-30mm Worktop End Caps, Corners & Joining Trims.